SASD parents, and other District stakeholders. 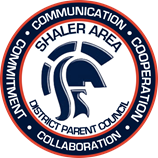 from the Shaler Area School District community. Thank you to our sponsors for the Go Bucket Campaign! 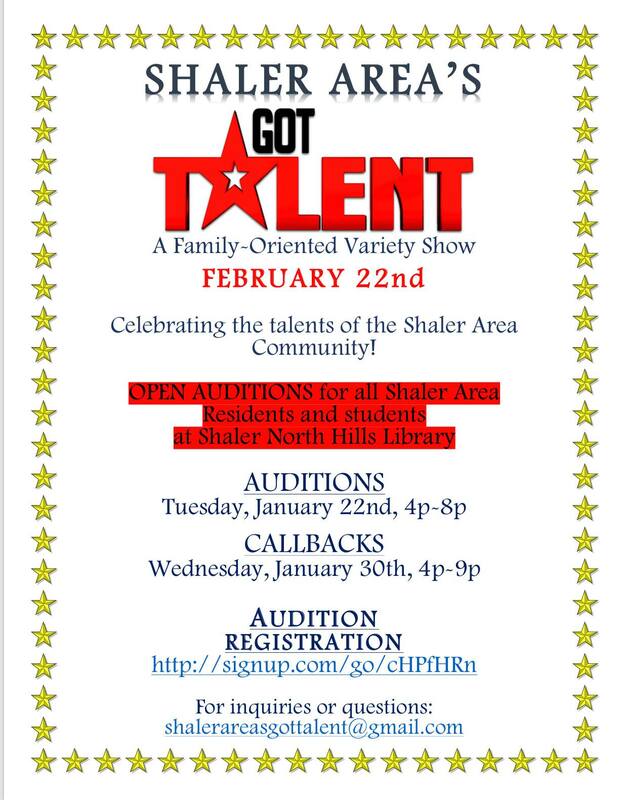 in the Etna, Millvale, Reserve, and Shaler Area communities. and to offer an open forum for discussing District-wide academic and extra-curricular initiatives and assisting in disseminating factual information regarding educational and extra-curricular programs to help facilitate the continued growth and advancement of all SASD students. at the SASD Adminstrative Offices, 1800 Mt. Royal Blvd. An easier way to be "Remind"ed. In the "Suggestion Box" below, please submit inquiries and/or potential topics for discussion–as they directly relate to the DPC–for consideration for inclusion in the monthly DPC Agenda. The DPC welcomes any and all questions, comments, concerns, suggestions, and feedback. If you would like a direct response to your inquiry, select "Yes," and please provide a Reply-To Email.